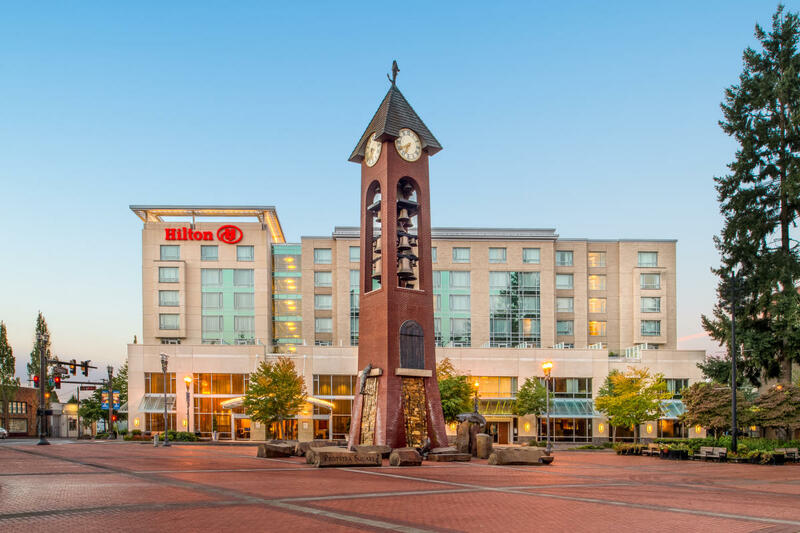 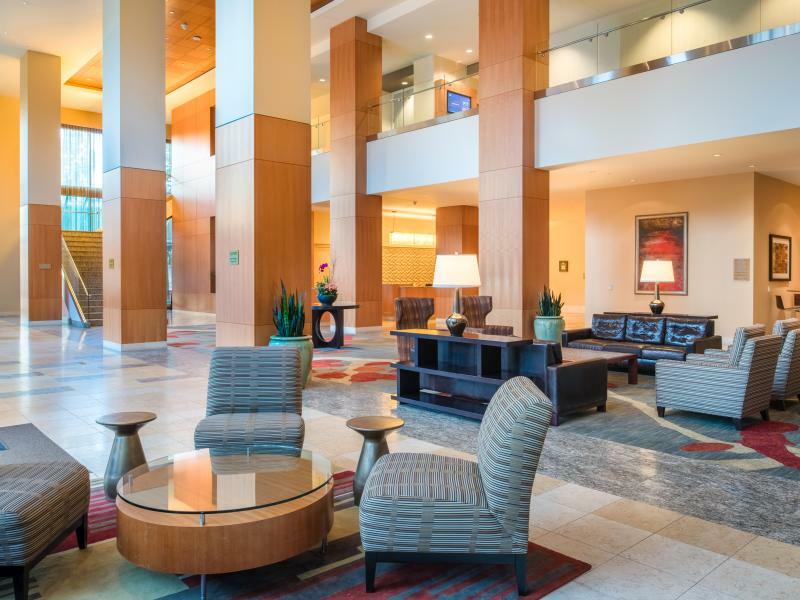 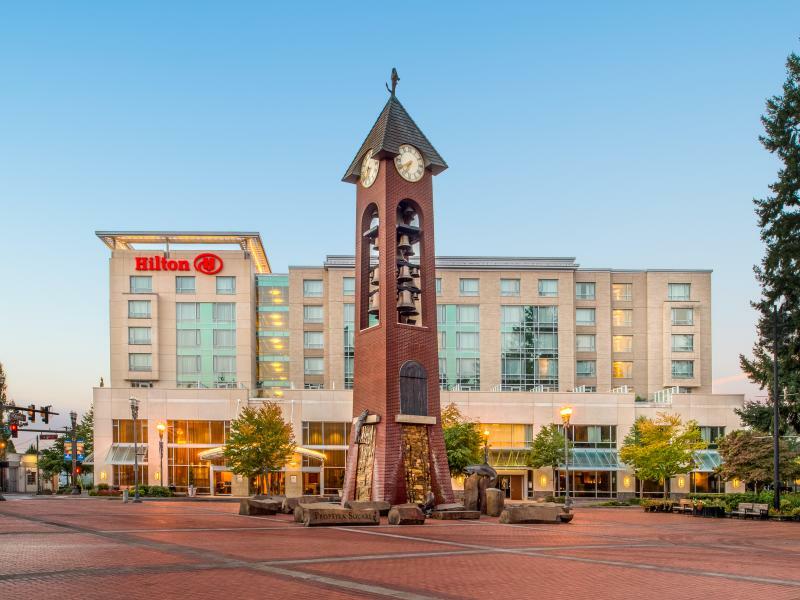 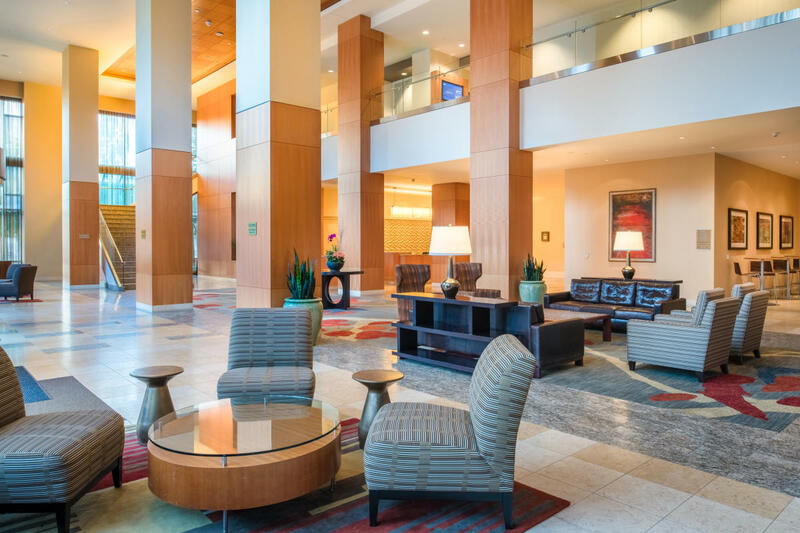 It's the day you've dreamed of...And at the Hilton Vancouver Washington, we deliver the superior service you've come to expect from the Hilton name. 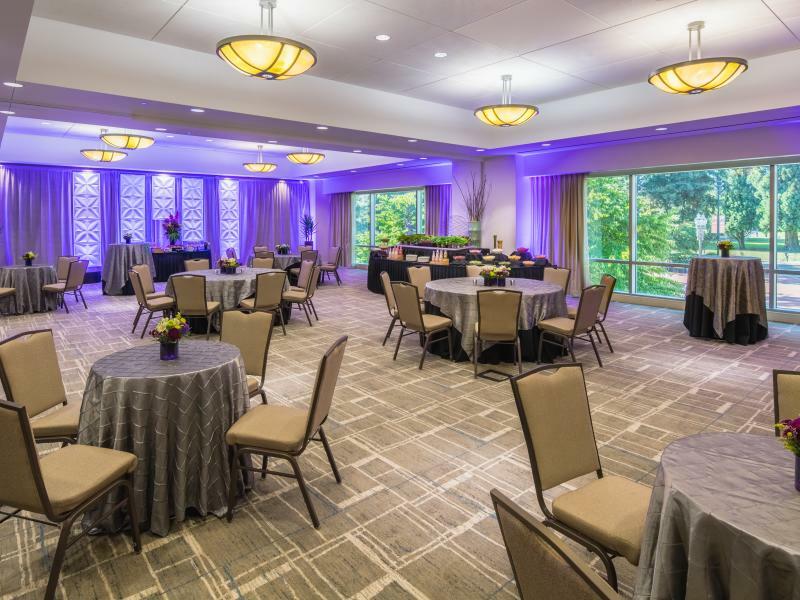 We specialize in tailoring each unique event to your needs. 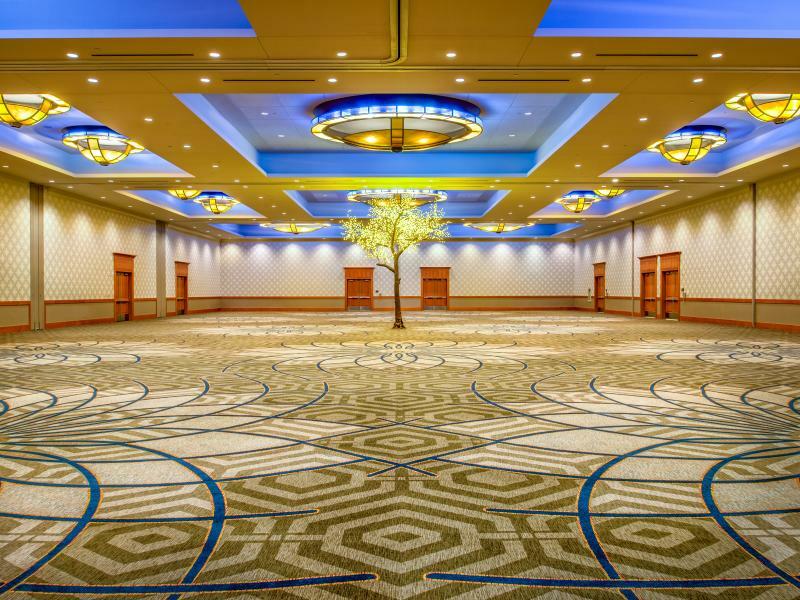 Assisting you in creating an elegant, unique and yet still intimate wedding experience. 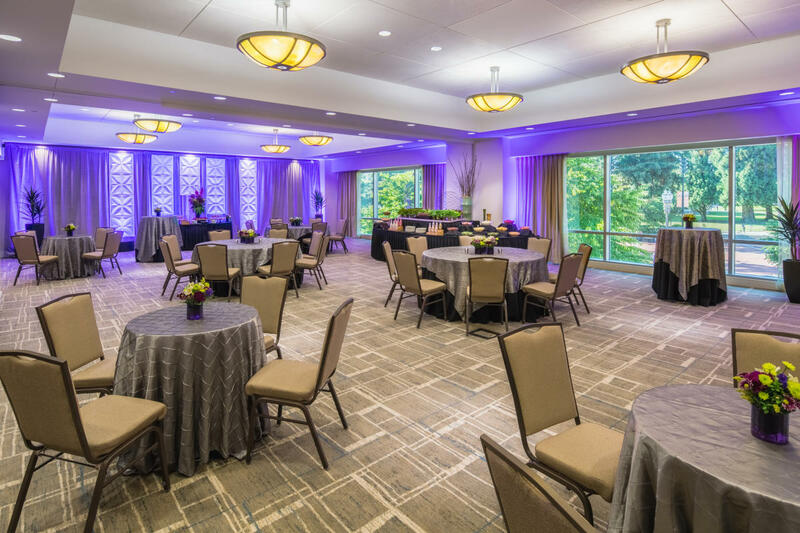 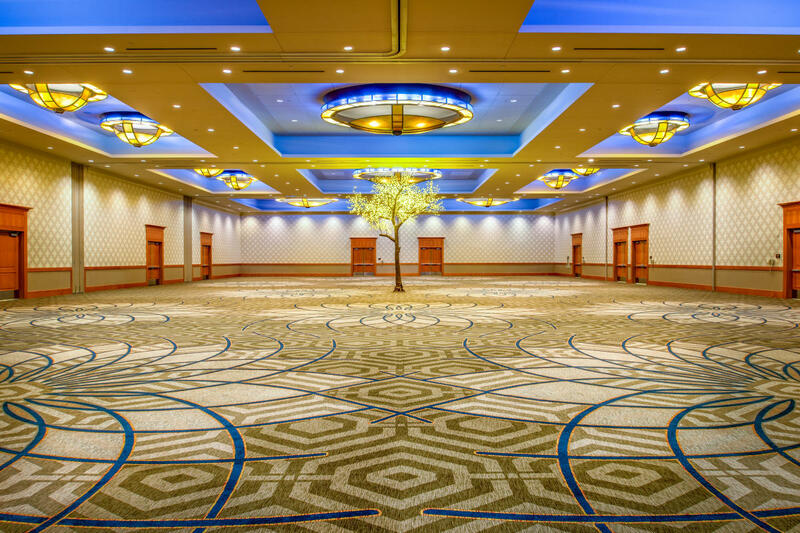 It's the smallest of details that matter the most, and our team of specialized Event Managers awaits you; call us today for a personal tour.